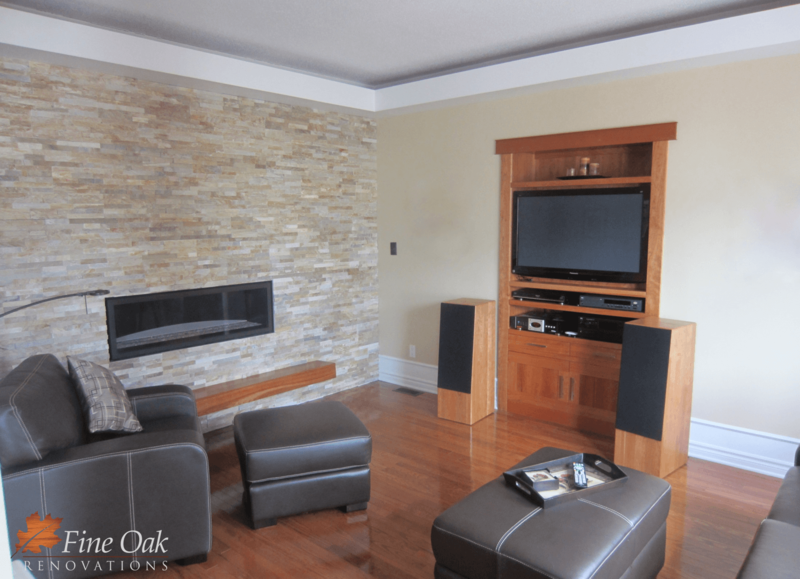 From the very first meeting, Fine Oak Renovations takes the time to listen to their Customers’ requirements, ideas, expectations and budget constraints. 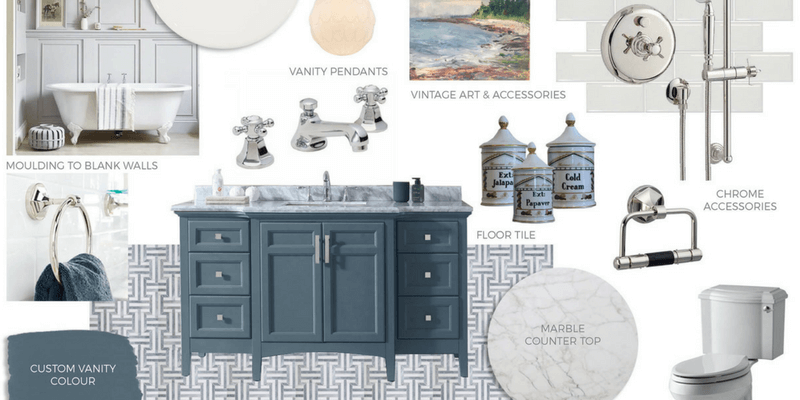 A design is then creatively prepared taking these elements into consideration. 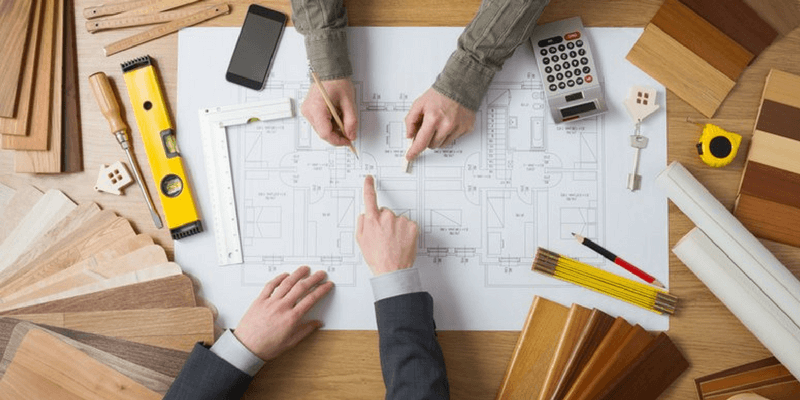 Once the design phase is complete, Fine Oak Renovations then prepares a detailed plan to ensure the implementation of the renovation project is completed within budget and within a realistic timeframe. 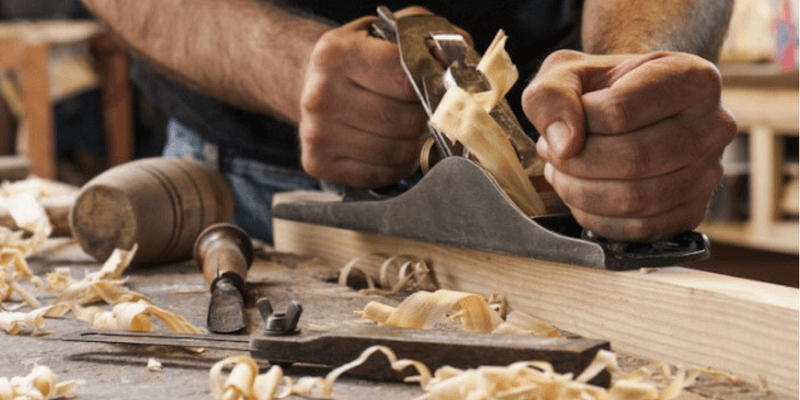 In order to ensure a successful renovation, the careful selection of quality material is crucial. 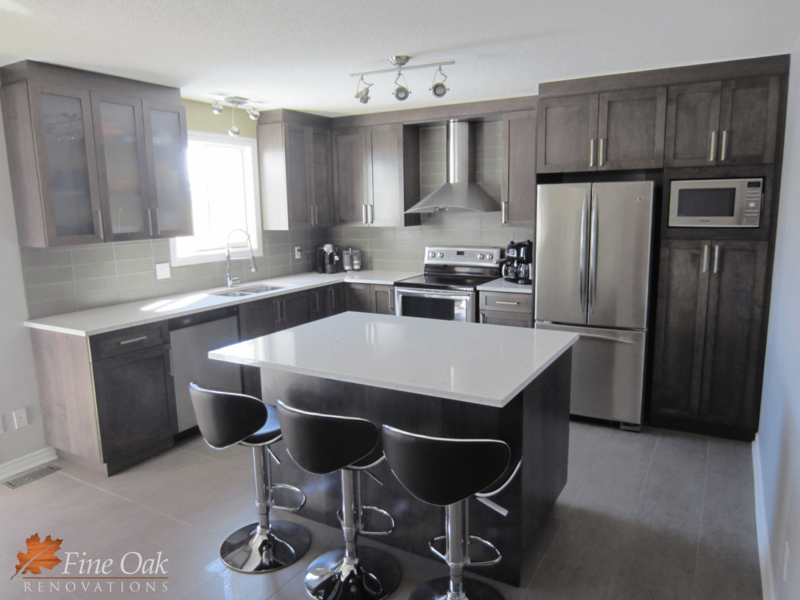 Fine Oak ensures its Customers understands the various options available while taking into account the pros and cons of each option. The implementation of the design is then turned into reality while ensuring the highest level of precision and craftsmanship. Commitment is the driving force behind everything we do at Fine Oak. 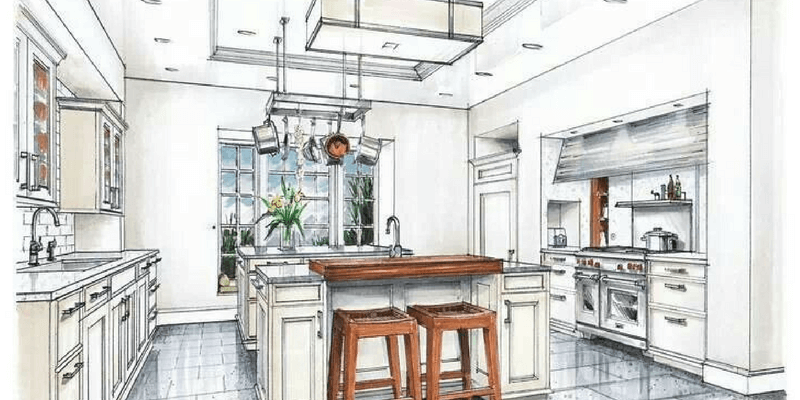 We are committed to delivering every project on schedule, using only the highest quality materials available, installed with precision and superior craftsmanship. We are passionate about what we do. Hence, details are never too small to be overlooked. 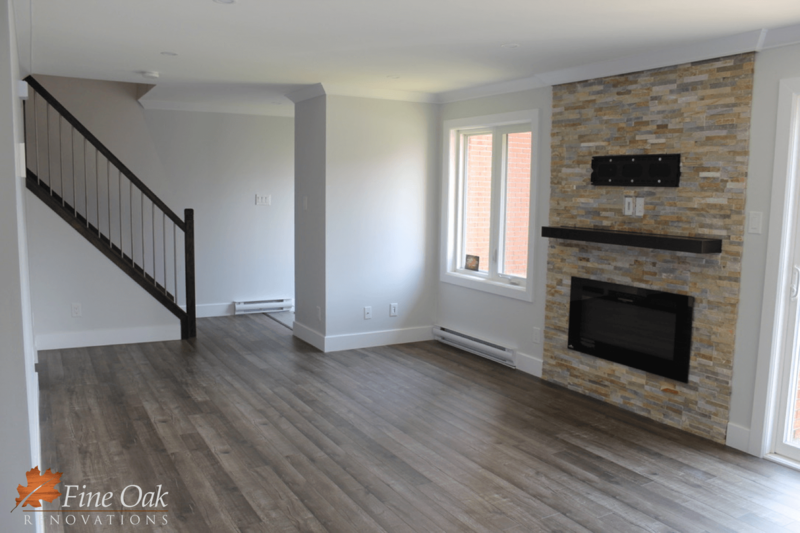 From a creative design, detailed plan, careful material selection and distinctively crafted implementation, Fine Oak offers a comprehensive suite of home improvement services including: kitchens, bathrooms, basements, fireplaces, crown mouldings, flooring, staircases, and so much more. We even do commissioned custom woodwork!